John Sheahan is one of Ireland’s best known musicians. Born in Dublin in 1939, he was a member of The Dubliners from 1964 to 2012. He has played with musicians the world over and has guested on numerous folk, traditional and rock recordings. His own compositions, among them The Marino Waltz and Autumn in Paris, have become essential elements of the Irish musical repertoire. In 2013 he was conferred with an honorary doctorate in music from Trinity College, Dublin. 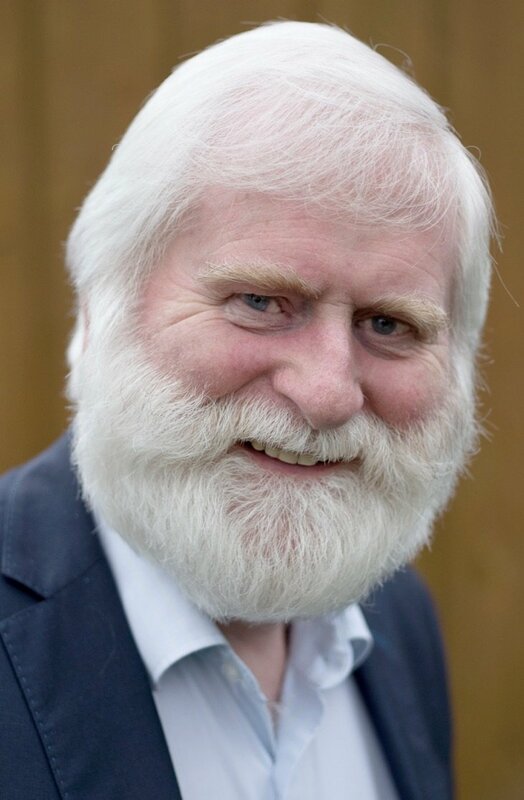 In 2014 the television documentary John Sheahan – A Dubliner received two IFTA awards. Fiddle Dreams is his debut collection of poems and lyrics. "I have been passively absorbing great Irish songs and melodies all my life, without realising it," he says. "And if I had started writing earlier I wouldn't have as much experience in life to dip into as I have now. The thing about finding an artistic voice like poetry is to hone things down and pare them back to the bare essential."